Moita Metal Fest 2017 will take place in Moita, Portugal on March 31 – April 01, 2017. 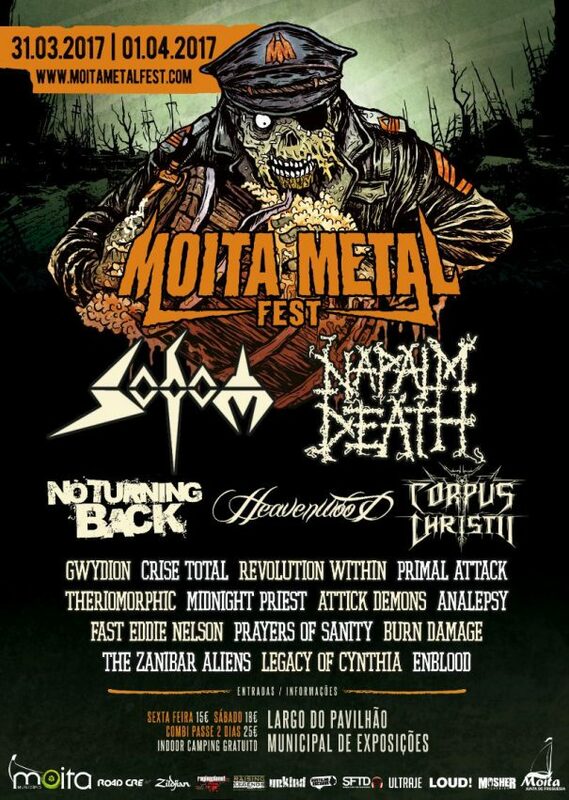 Sodom, Napalm Death and Heavenwood are among the bands that will perform at Moita Metal Fest 2017. Hammerfest 2017 will take place at Haven Holiday Park in Pwllheli, United Kingdom on March 23-26, 2017. 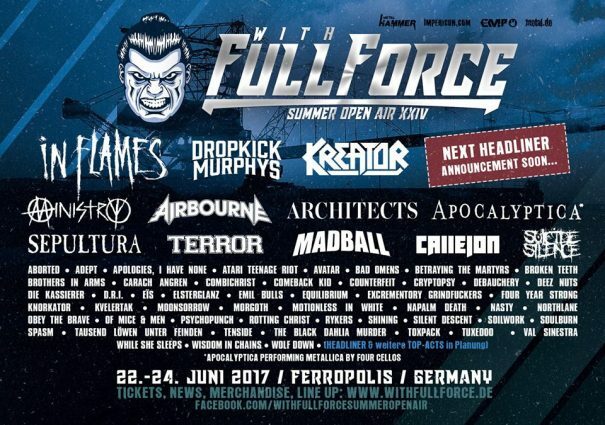 Napalm Death, Hammerfall and Destruction are among the bands that will perform at Hammerfest 2017 festival. Metallsvenskan 2016 will take place in Örebro, Sweden on June 02-04, 2016. 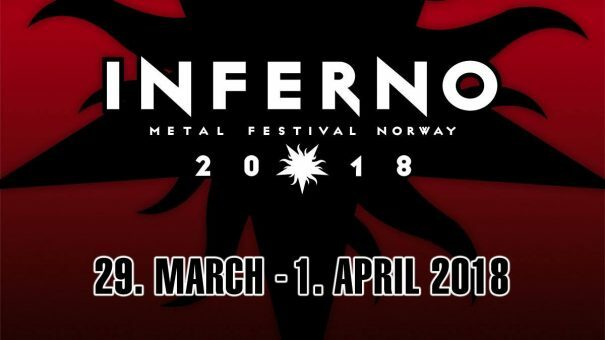 Ghost, Paradise Lost and Napalm Death are among the bands that will perform at Metallsvenskan 2016 festival. Heavy Montréal 2016 will take place at the Plaine des Jeux of Parc Jean-Drapeau in Montreal, Quebec, Canada on August 6-7, 2016. Five Finger Death Punch, Nightwish and Disturbed are among the bands that will perform at Heavy Montréal 2016 festival. 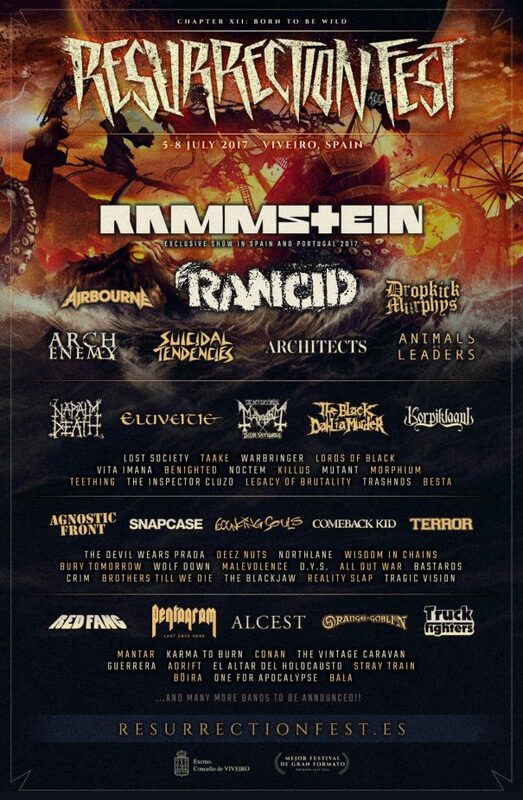 Gothoom Open Air 2016 will take place in Chata-Kollárova, Ostry Grun, Slovakia on July 21-23, 2016. 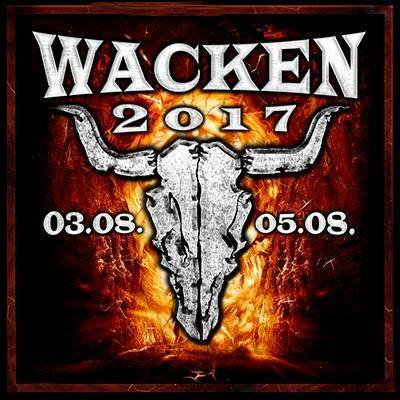 Napalm Death, Asphyx and Marduk are among the bands that will perform at Gothoom Open Air 2016 festival. Metal Gate Czech Death Fest 2016 will take place at Camp Brodský in Zábrodí, Czech Republic on June 16-18, 2016.